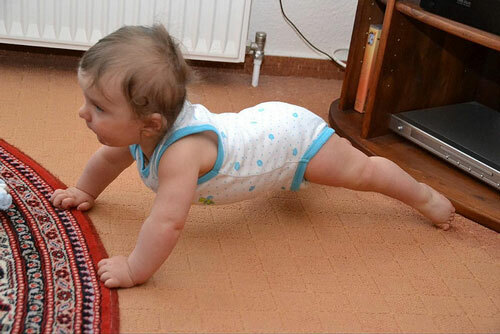 Muscle development in babies is extremely important. It enhances their physical development and is useful for the baby to remain healthy. As a baby is growing, their muscles start to grow and develop.